We are PATS - Proactive, Accepting, Teachable and Successful! This is my twelfth year teaching at Hillcrest Middle School. I am looking forward to the opportunity of working with my students as they strive to reach their full potential. 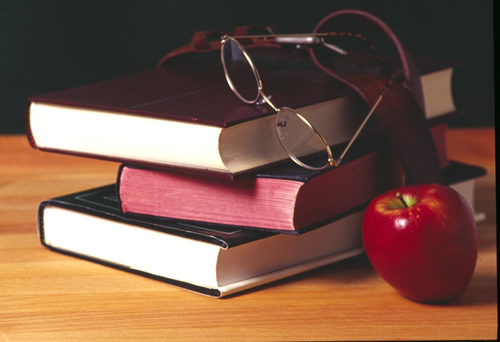 Throughout the year, instruction will focus on grammar, composition, and literature. Please do not hesitate to contact me if you have any questions or concerns.